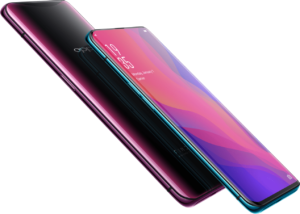 Is Oppo FindX really the future? In the year 2018, we saw a weird trend with smartphones from the Android side. Yes, I’m talking about the infamous the infamous ‘notch’ the trend of notched display fired up pretty quickly and now almost every major brand seems to accommodate that style of display in their phone with exception of a few. Like it or not notch is going to stick with us for a while even after the efforts from Oppo in their FInd X smartphone. 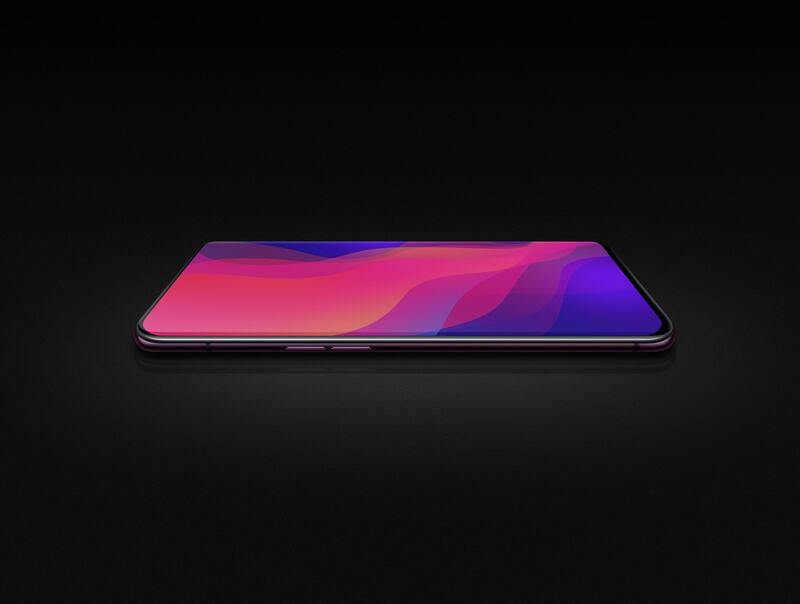 Oppo Find X which is famous for it’s nearly all screen design at front rocks a 94.6% screen to body ratio it is one of the highest among smartphones this year and they managed to do this without bending their screen at sides or putting that obnoxious notch. What Oppo did was hide all the censors at the front and cameras at the back and make them slide through the body using mechanical components whenever they are used like when you unlock the phone or open the camera app. In real life, this does look cool but is highly limiting. Remember the old time when phones with mechanically sliding keyboards use to come I’m talking about the year 2012 or 2013 those phones were notorious for losing their slide feature or even breaking at times that’s the reason we don’t see mechanical components in phone often or not at all and even if Oppo’s testing and quality assurance for this phone is great and it lasts long enough for users to move on to the next device, we are actually on the verge of something even cooler. Last year several leaks showed us that Samsung and LG the Korean giants were working on embedding the components found in a smartphone under the display of the phone like camera, speaker, gyro sensor, we have already seen some similar tech in phones like Vivo APEX with under screen fingerprint reader or Xiaomi Mi Mix under screen speakers, we have also witnessed LG actually putting speakers behind display in their TV’s in 2017 itself so if I have to say if there is a notch-free future it’s actually under the screen not with some moving mechanical parts.